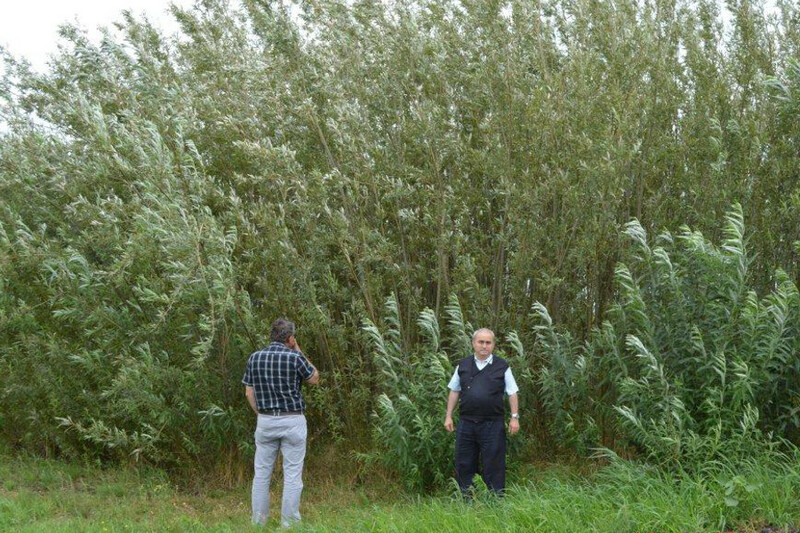 The Association of Energetic Willow Growers from Romania (A.C.S.E.R.) 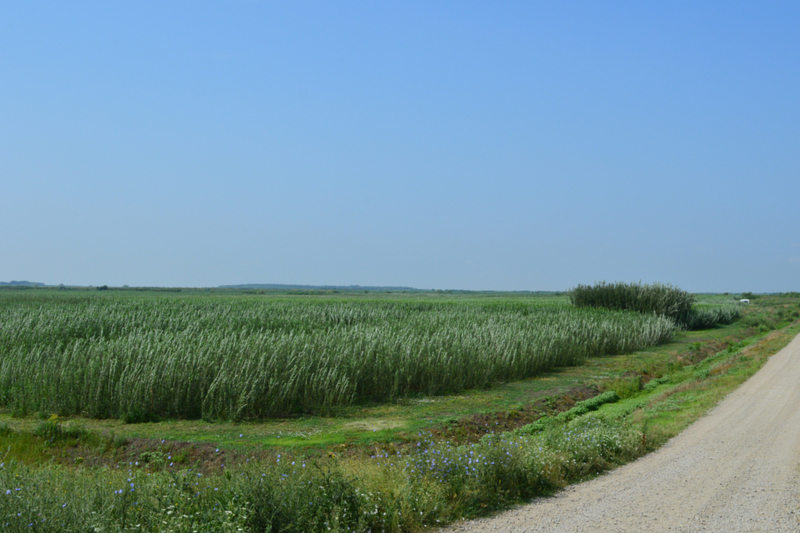 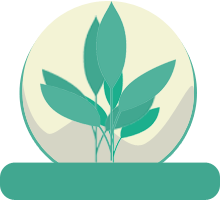 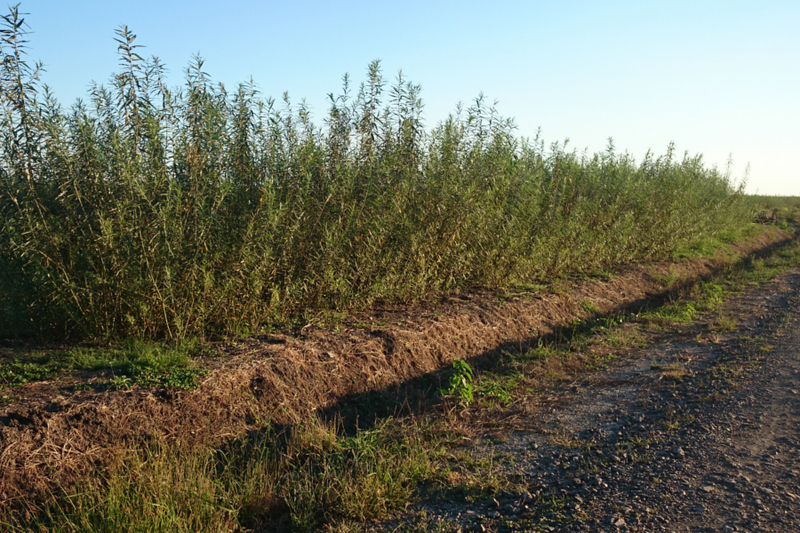 was established in Timisoara in 2011, for representing the interests of Romanian energetic willow growers. 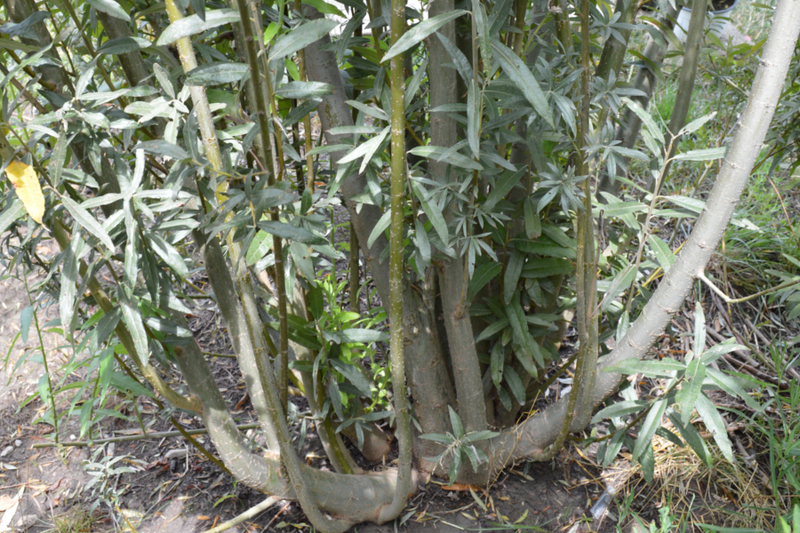 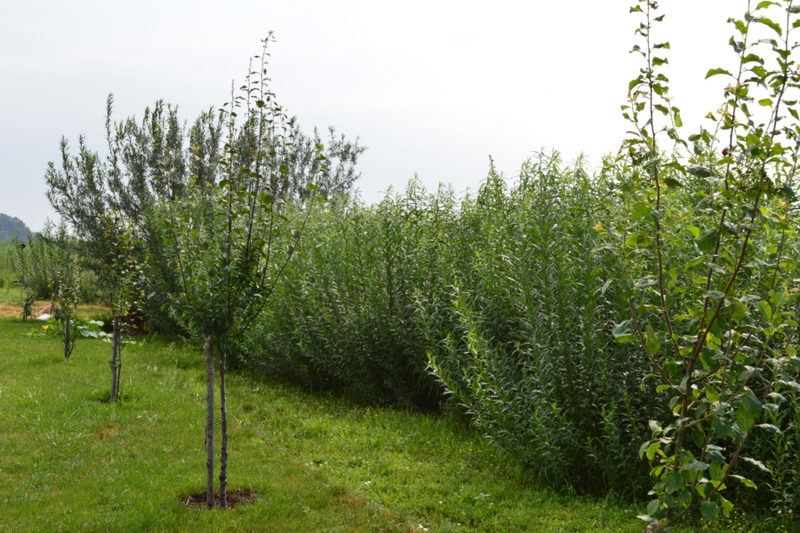 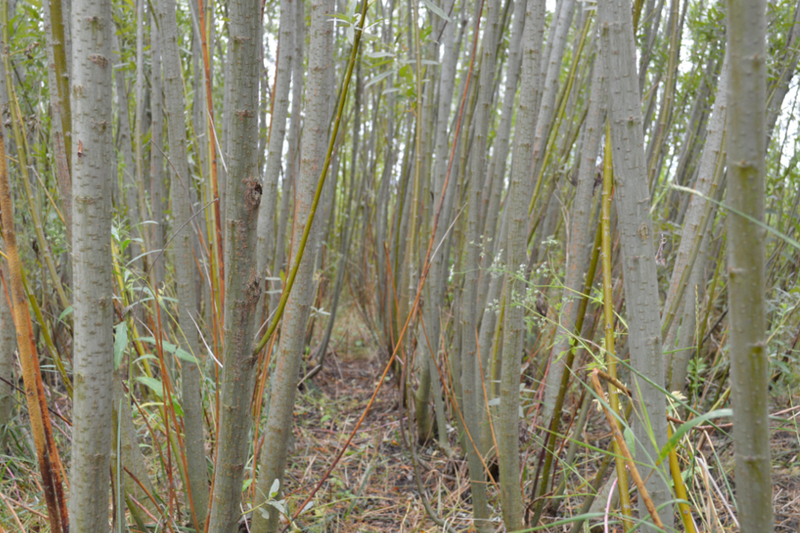 Essentially, it is about utilizing the experiences of a group of people that knew how to combine the agricultural needs with those of the industry, thus being able to provide a wide range of services to those that are interested, for example in: selling cuttings of energetic willow (all varieties that are licensed by the Lantmännen group of companies from Sweden), technical and professional support, selecting the area, preparing the land, (harvesting the crop mechanized planting, organizing the mechanical harvesting process, chopping the culture, (harvesting the produce,) transporting the raw produce and the (processing) logistics, and recovering the biomass. 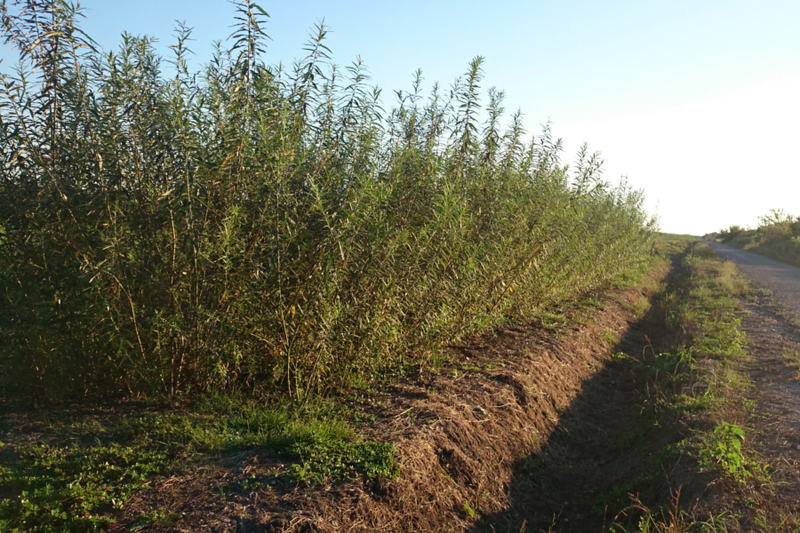 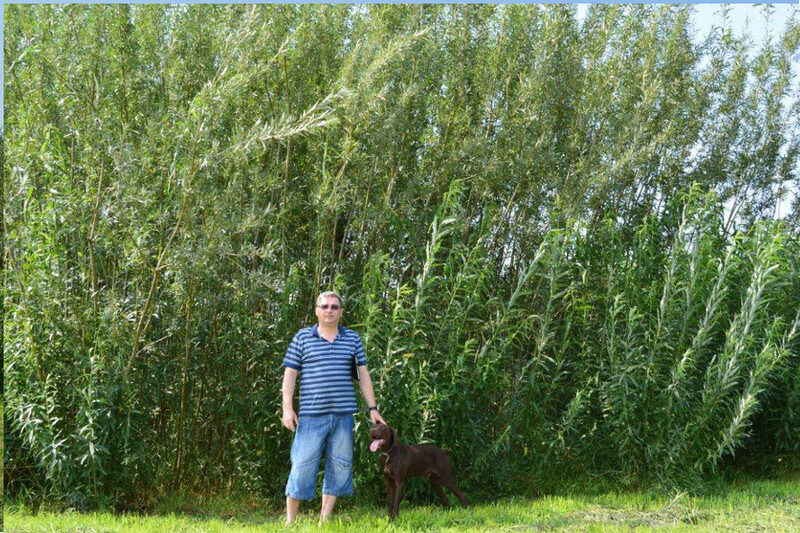 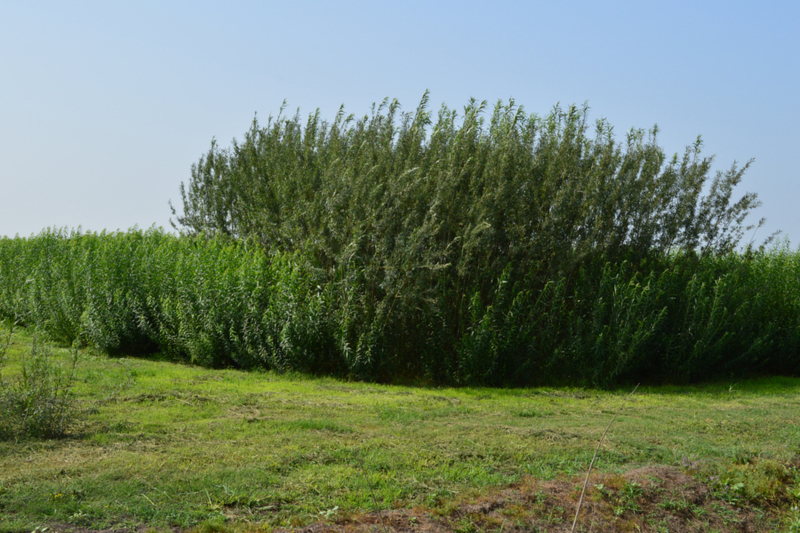 The purpose of the Association is to reunite the producers, cultivators and processors of Romanian energetic willow into one organization in order to promote the energetic cultures and especially the energetic willow (Salix Viminalis), in order to work more easily between them, to defend and promote their members’ interests on a long term as a leader in biomass renewables, energy efficiency and new renewables sectors, and the participation in international networks as partner or project coordinator for increasing the competitiveness between Association’s organizations, through national and international cooperation.